Spira uses CRISPR to create spirulina ingredients for the plant-protein market, an estimated $8 billion industry. We're in the middle of raising our seed round and looking for partners to accelerate the process of delivering our ingredients to waiting customers. 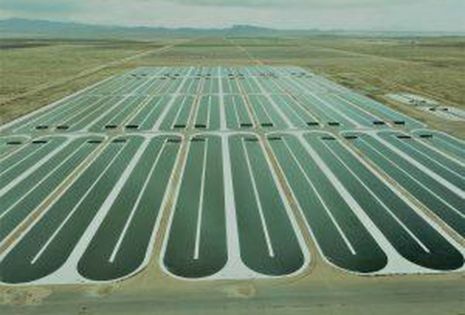 Spira is the enabling technology for the next green wave, an algae revolution. Please tell us a little bit about yourself and why you'd like to connect. Spira + SOSV will follow up with you via email.